These are some of our favorite items from our Luxe and Piccadilly Plum collections that would be perfect for Back to School! Thanks to Heather Telford Photography for the amazing pics! You never cease to amaze us with your beautiful photography. Check out these other Wordless Wednesday posts and please link up your own! Beautiful model and super accessories!! Thanks for hosting and have a great week. Beautiful pictures! The items look great. I love the owl cap! Thanks for hosting! Love these photos. Great hats. I love the owl hat! Cute photos! That plum shirt is so cute! 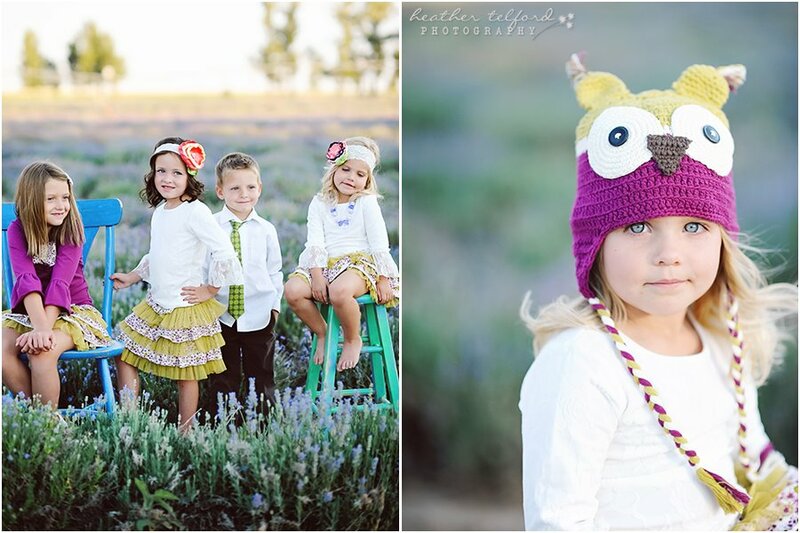 Ohhhh love the yellow skirt with the pink shirt and the owl hat!! Beautiful! The owl photo is my favorite too. The colors are so vibrant and the hat so cute! Everyone looks so adorable. 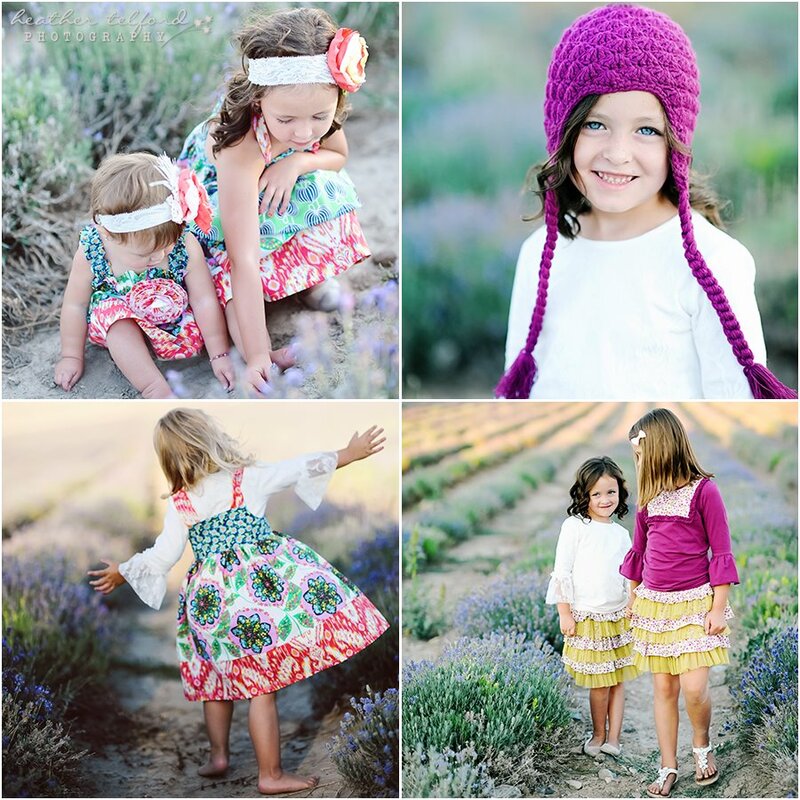 Beautiful outfits and great photos! AWWWW OMG OMG I love that Hat!! You should totally send me one to review 🙂 HEHEHE Love it!! That owl hat is beyond amazing!!! I think my daughter might need one!